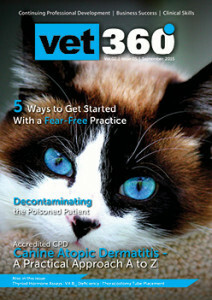 Vet360 readers come from rural, suburban and city locations. They represent companion, mixed and large animal practices, educational institutions, pharmaceutical companies and veterinary wholesalers. Your product and services will hit your target market – the decision makers and buyers in veterinary businesses. Format: Matt paper, colour, 40 page A4 size magazine | Readership: 3500, Print Run: 3500 | Frequency: Bi-monthly | Publication dates: February, April, June, August, October, December 2017 | Deadline for the material is on 15th of the month preceding publication | Rates ex VAT and agency commission | Advertising Requirements: high-resolution PDF, CMYK with embedded fonts | For all A4 pages 3mm bleed. The Livestock Health and Production Review is targeted at veterinarians and other professionals dealing with production animals. Readers are in academia, private practice, laboratories. 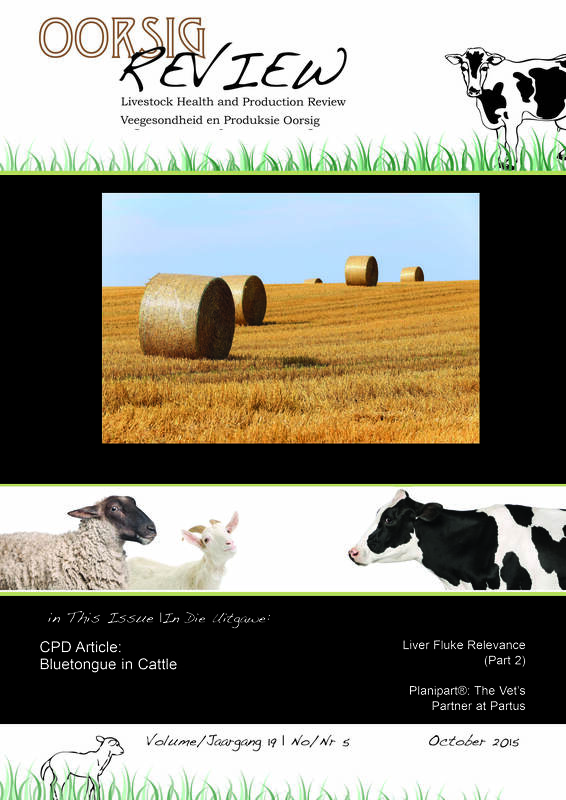 Publication dates: February, April, June, August, October, December 2017 | Deadline for material is on 15th of the month preceding publication | Rates ex VAT and agency commission | Advertising Requirements: high resolution PDF, CMYK with embedded fonts | For all A4 pages 3mm bleed | Material can be uploaded and booked through the Vetlink website.